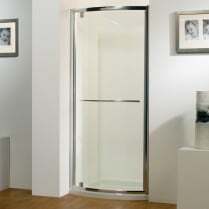 With all the features of the Curved Sliding Enclosure, these ingenious products provide ideal space saving solutions whilst offering deceptively large showering areas. 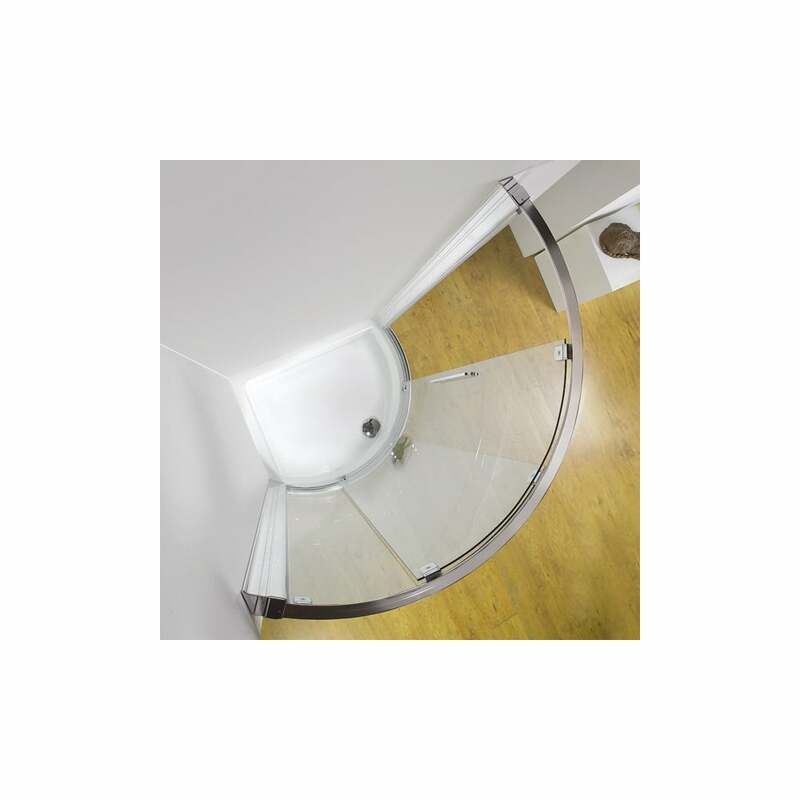 Requiring just 658mm along its short edge, the 1000 offset can easily be accommodated in most bathrooms even where a door or window restricts available wall space. 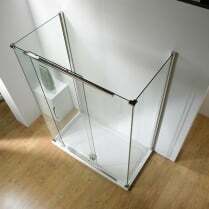 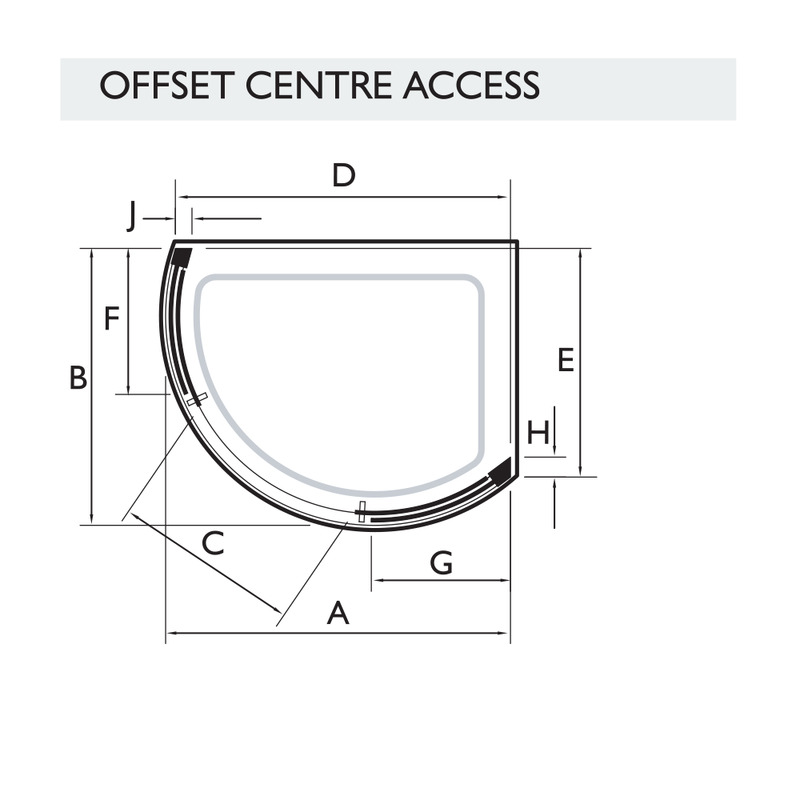 Extending out to 795mm and measuring up to 985mm at the widest point, this offset enclosure provides the comfort of a large enclosure in a relatively small space and is available in either centre or side access for maximum versatility. 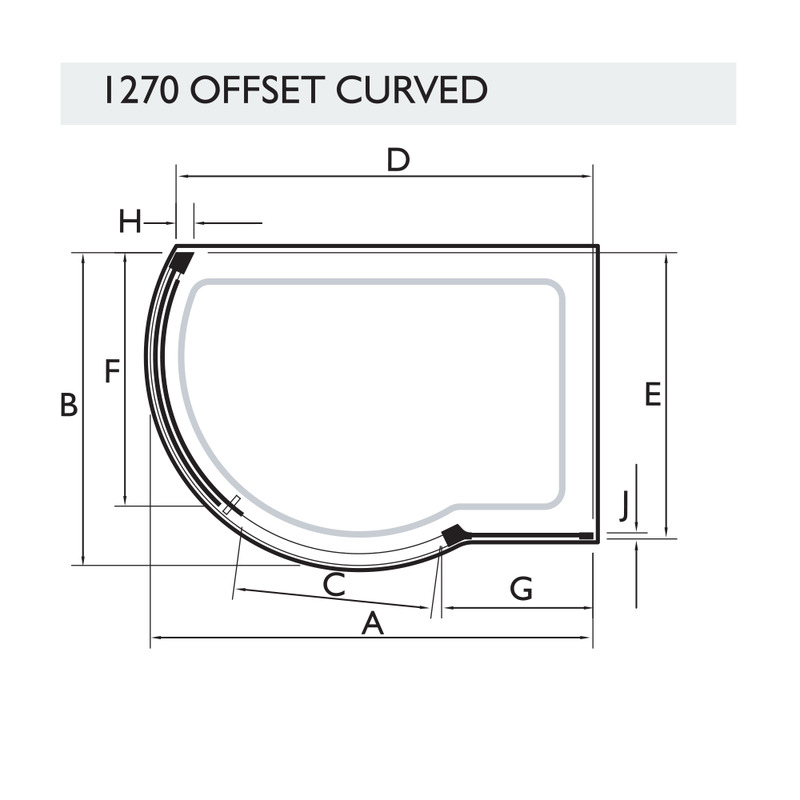 The 1200 Offset requires wall space of just 1165 x 728mm whilst the 1270 Offset requires 1185 x 819mm. 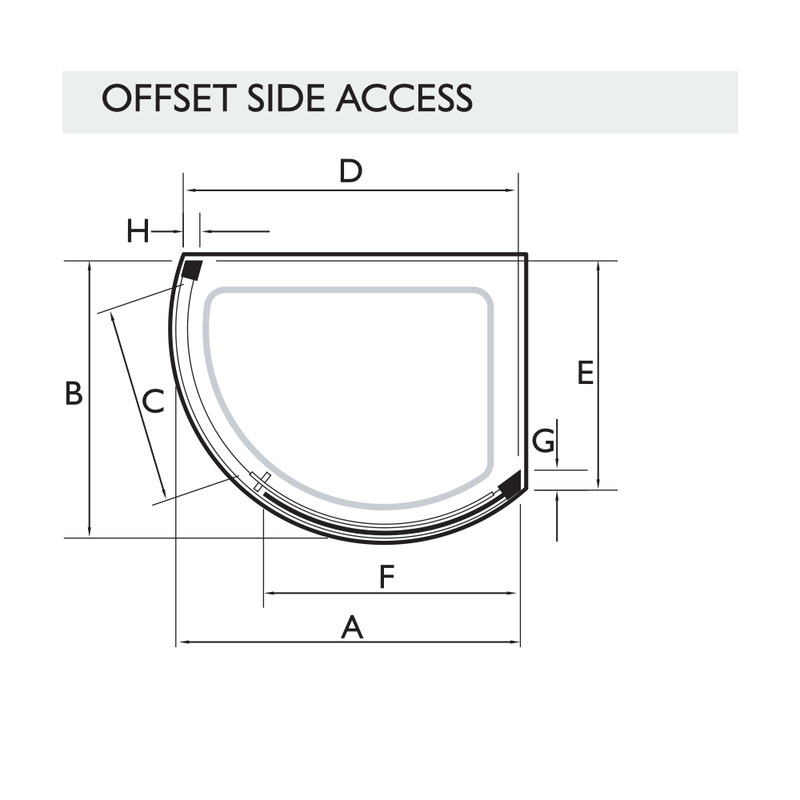 Both versions are available in side access only and can be fitted to open either left or right hand. 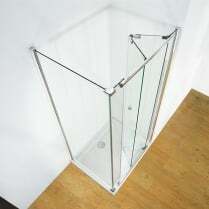 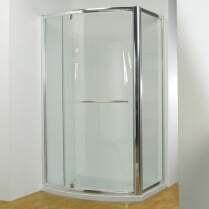 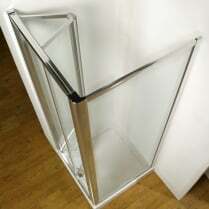 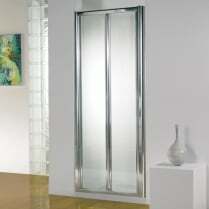 All KUDOS Offset enclosures are designed to fit ona dedicated KUDOS Concept 2 acrylic capped shower tray.